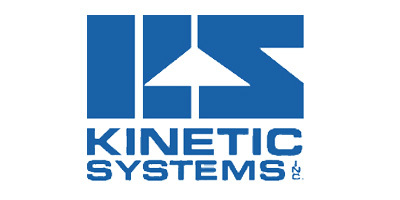 Kinetic Systems produces “World Class” Vibration Isolation Products (or Vibration Control Products) to provide vibration-free work environments for users and manufacturers of sensitive equipment. Our Vibration Isolation Products and Optical Tables literally set the standard for Quality and Performance. We provide end-users “Point of Installation” pre-engineered, all purpose, low frequency, vibration isolation workstations, vibration control tables and platforms for tabletop and floor mounted equipment. For OEMs, we offer “Point of Design” active vibration isolation air mounts and vibration control equipment platforms in capacities, capabilities and dimensions suitable for custom integration with internal system components and structures and even entire pieces of large equipment. Our vibration isolation accessories allow customization of all systems.